Find the Tour for You! Find My Favorite Things is a fun immersive shopping experience on Wednesday, February 27th. 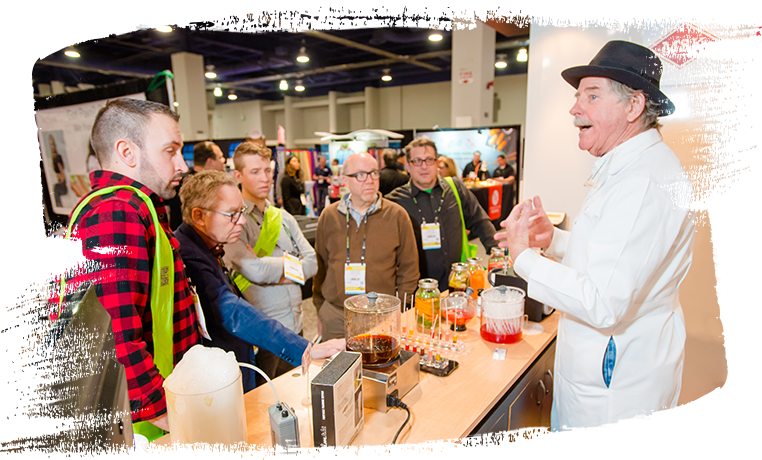 You'll be led by a Catersource Ambassador on a curated tour to select exhibitor booths picking up cool giveaways as you go! 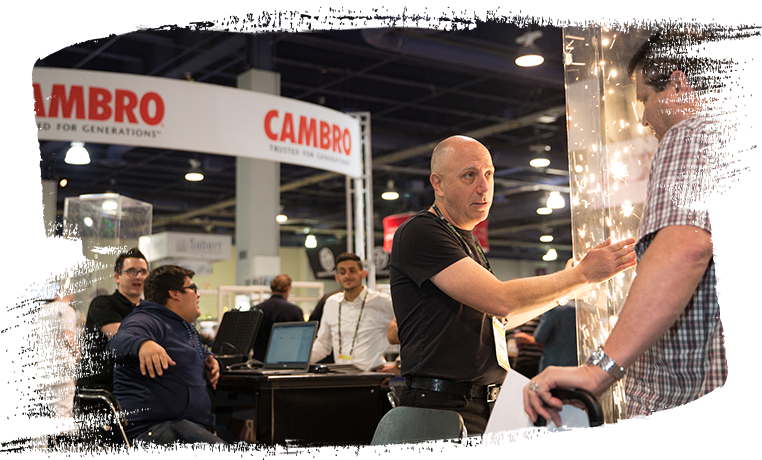 Reminder: you must be a registered buyer with your company to be elligible for the tours. When: Wednesday, February 27 | Tour Times: 10:00 a.m. and 1:00 p.m.
You want hot front of the house fashion, fresh tabletops and stand out products to delight discerning customers? This is the tour for you! Are you ready to do battle back of the house? 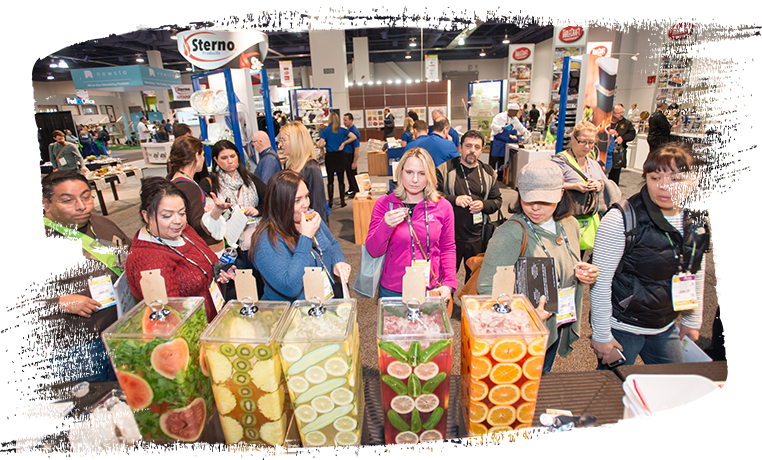 Whether a line veteran, a menu maestro or a soufflé superstar, we’ve got resources…and delicious samples for you! If you are looking to enhance operations, go green or find solutions for sales challenges, here are the tools and hacks that will give you a competitive advantage in 2019!